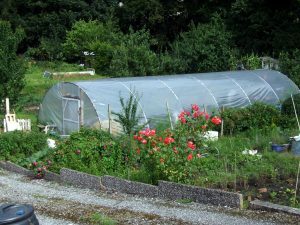 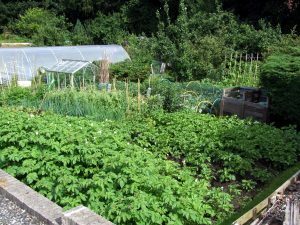 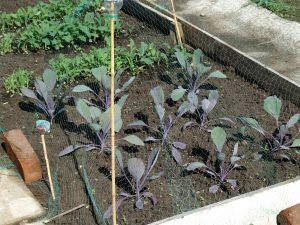 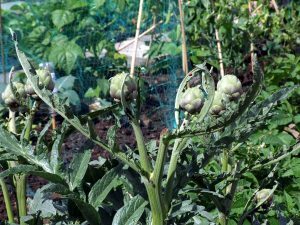 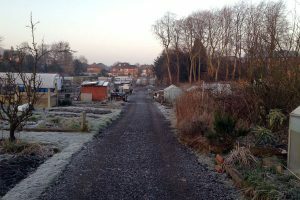 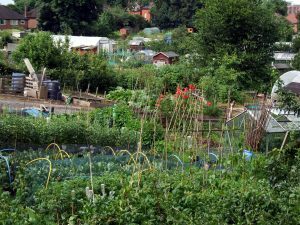 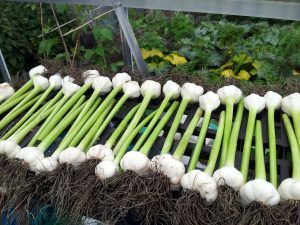 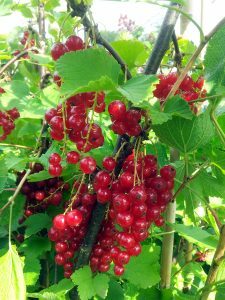 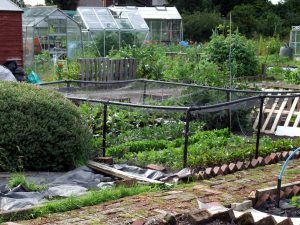 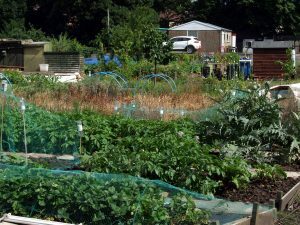 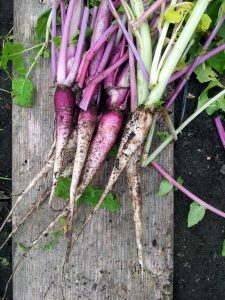 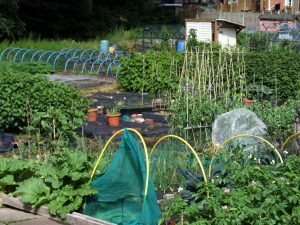 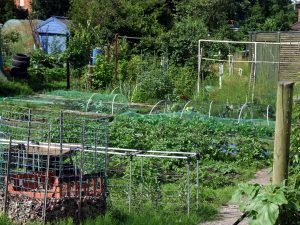 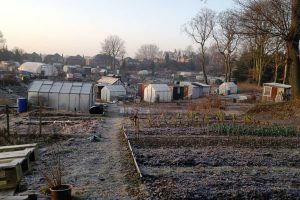 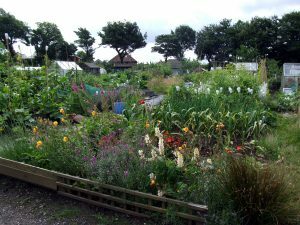 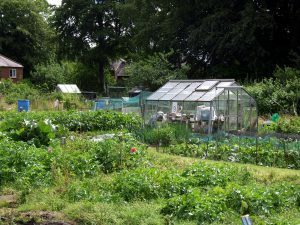 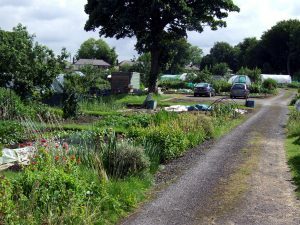 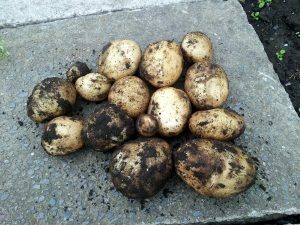 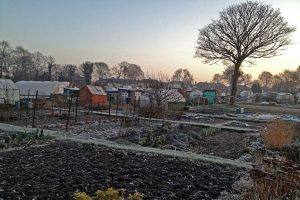 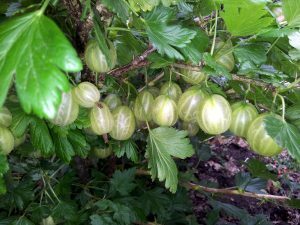 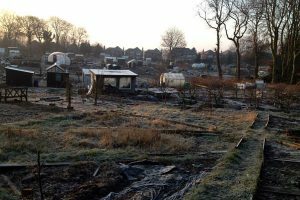 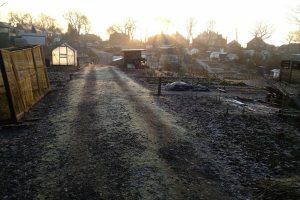 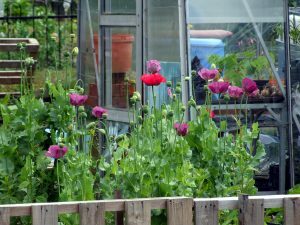 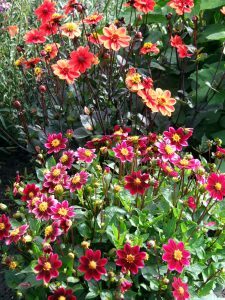 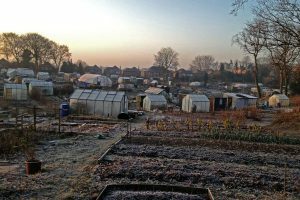 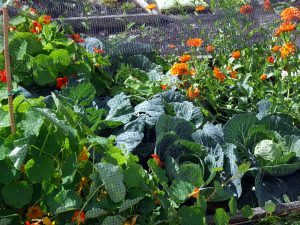 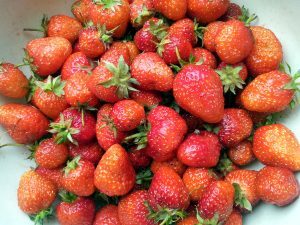 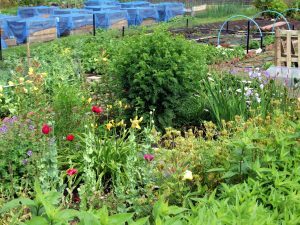 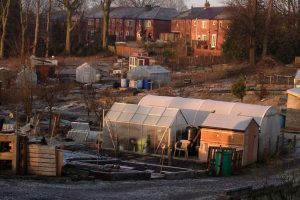 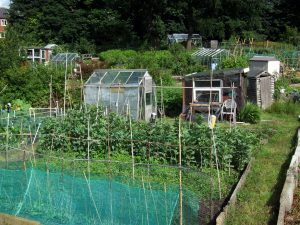 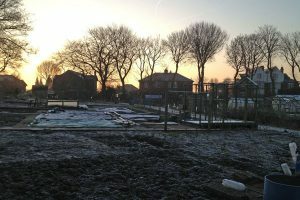 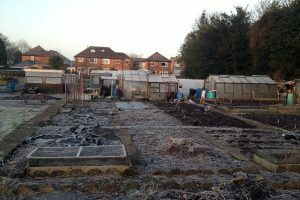 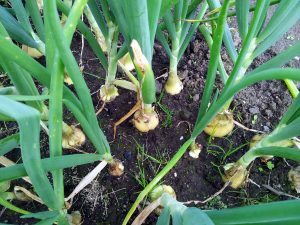 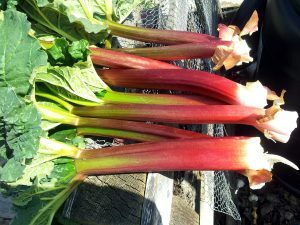 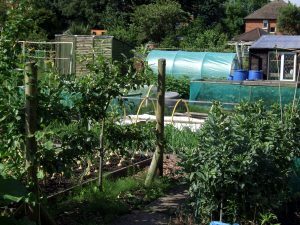 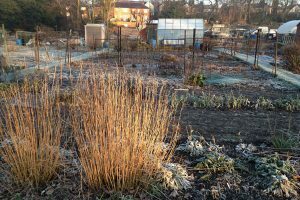 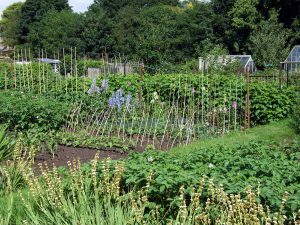 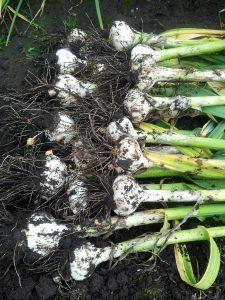 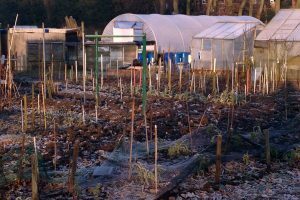 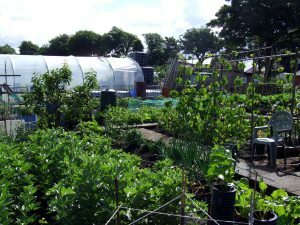 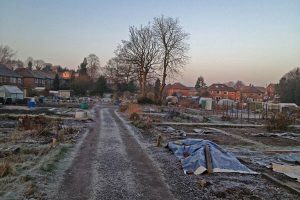 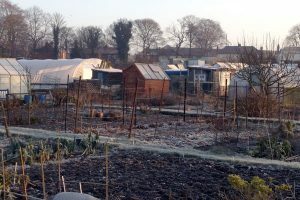 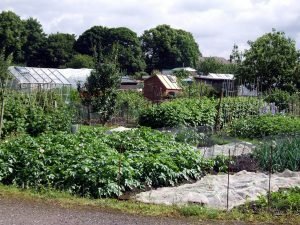 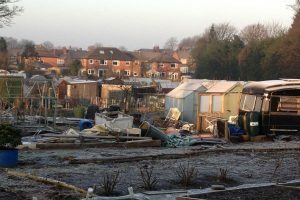 Here are a few galleries of our allotment site at different times of the year, and some of the produce that our allotment holders have been growing on their plots. 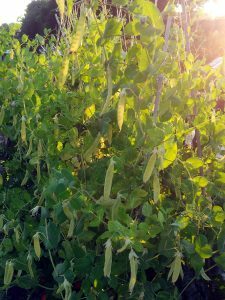 (Click on any photo below to see a larger version). 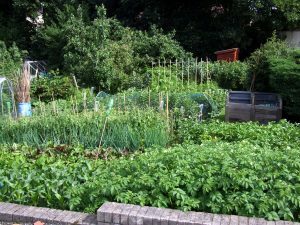 Packed with lush greenery and produce everywhere. 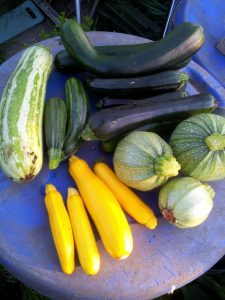 Just a small selection of the delicious and nutritious crops that our members grow to eat, preserve, store and share. 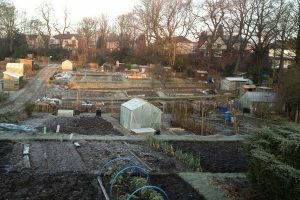 Perhaps not quite as productive, but still a very lovely place to be.